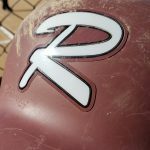 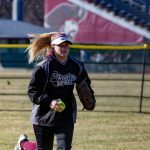 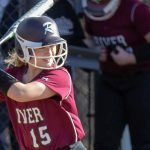 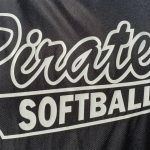 ROCKY RIVER, Ohio — Rocky River was upended in extra innings on Tuesday, as the Pirates fell to the Normandy Invaders, 19-13. 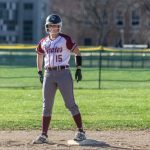 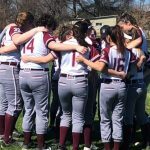 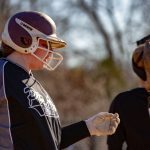 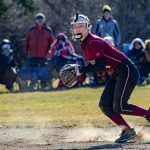 The Maroon & White knotted what was a see-saw affair — with a total of six ties and lead changes — by scoring a pair of runs in the bottom of the seventh. 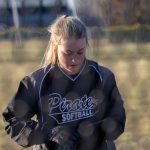 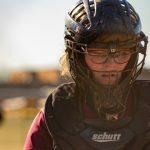 Varsity Softball · Apr 10 Late lightning in league lid-lifter!